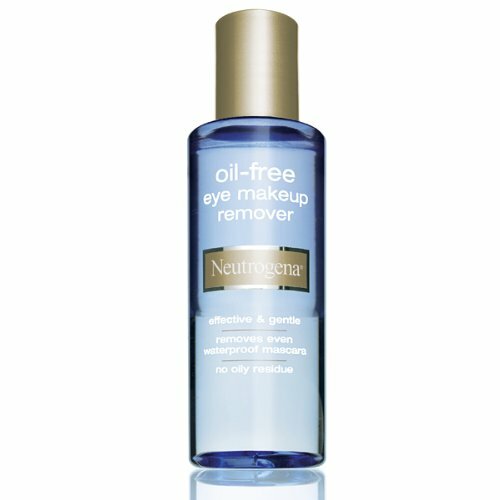 Oil-Free Eye Makeup Remover takes off even waterproof eye makeup without leaving an oily residue. Forget harsh tugging and pulling. This ultra-gentle dual phase formula activates when shaken to remove all eye makeup ;even waterproof mascara ;without any greasy residue. It is ophthalmologist tested, safe for contact lens wearers and oil free. Take off all your eye makeup the gentle way. 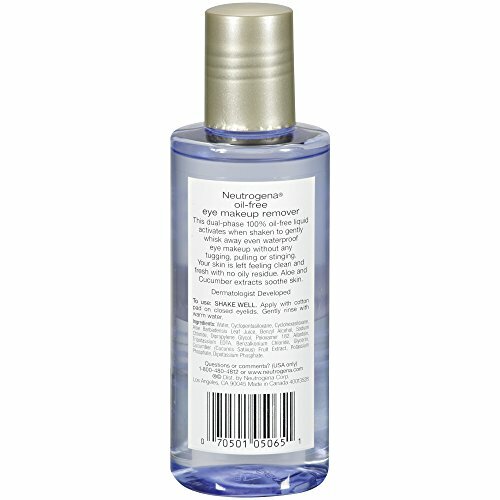 Mario Badescu Eye Make Up Remover Cream, 4 oz.